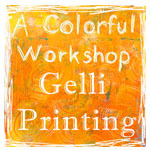 After general living commitments today I have got to spend the remainder of the day in my studio. First, I got a nice comment from my friend Liz(she is one of my first followers). She invited me to a Sunday OSAAT Egg Hunt! with Stitchy Bear Stamps. 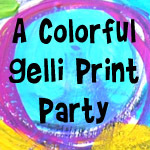 I've tried a couple of times to make Stitchy Bear Stamps a clickable link, but for some reason it won't take, so please hop over to Liz's blog and check out the goings on. Second, I had already decided to participate in Stamptacular Sunday Challenge Birthday Build-A-Card hop. This is the second one they have had and they have even more generous prizes than they had the first time. You have until midnight EST to participate, if you're not slow as molasses like me you can jump in for some fun. They are making some innovative changes to their challenge to make it even better than it was, well worth your while to give them a try if you haven't found them already. On to my card for the Build-A-Card Challenge and I'm also going to enter it into their weekly challenge which is Flower Power, hope that's o.k. with the girls. It just so happened that I had this set of stamps sitting on my to be used soon pile and I kind of had an idea forming in my mind. 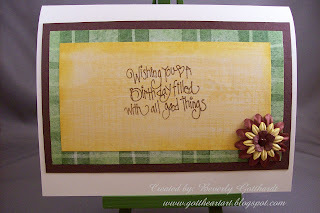 So, with the 11 steps from the Stamptacular Design Team and a sketch from a new to me challenge blog: Moving Along With The Times this is the card that came to life. I know you all must get tired of me clapping myself, but without clapping I'm going to say, "I Love It !" Moving Along With The Times Challenge 39-Sketch-I turned it on it's side. 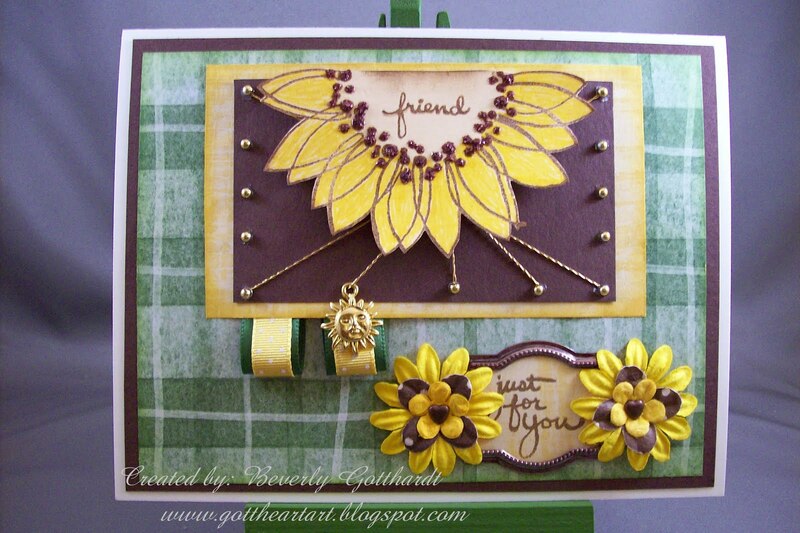 Supplies: Ivory Card Blank 5" X 6 1/2" Halcraft, Papers: Stampin Up-Chocolate Chip, Barely Banana, yellow and green plaid paper unknown, Stamps: Stampendous-Sunny Flowers, PrintWorks-Great Birthday, Ink: Ranger Archival Ink-Coffee, CTMH-Z2153 Sweet Leaf, Z2162 Honey, Spica Glitter Pen-yellow, Distress Stickles-Aged Mahogany, Ranger Alcohol Ink-Expresso, Prima Flowers, Stampin Up-Designer Label punch, Stampin Up-Hodpodge Hardware, Watch Us-sun charm, Crafts Etc-gold Lame cord, Michael's-gold dot stickes, Offray-green ribbon, American Crafts-yellow ribbon, The Paper Studio Spare Parts-mini heart brads, pop dots. Lovely card!! Love the colors and the design. Beautiful card! 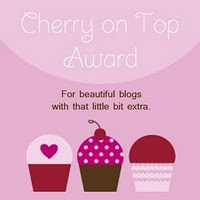 I'm so glad you had fun with our blog hop!! Wow, your build a card came out amazing. Love the flowers. Thanks for joining in at SSC. Gorgeous sunflower! 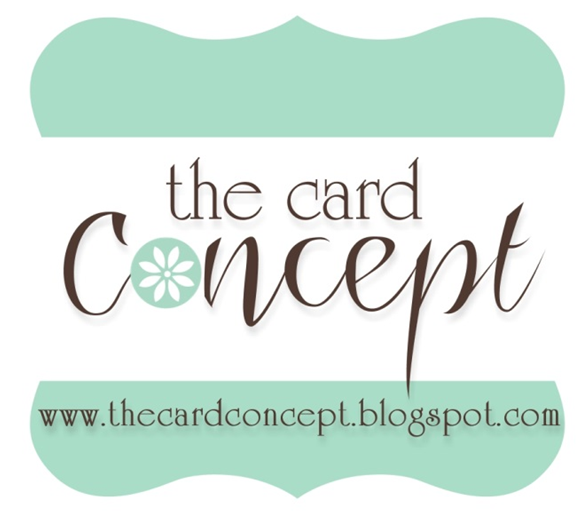 Love the sunnyness of your card! 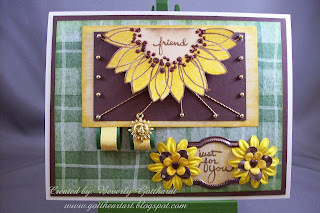 Great take on this weeks challenge at the Stamptacular Sunday Challenge!